Planning a reunion, of any kind, takes lots of work, but the Reunion Specialists at the Louisville Convention & Visitors Bureau are here to lend a helping hand. We can help you with all of the specifics and we even offer a FREE Reunion Workshop twice a year! You can learn from the experts and get the best advice on how to host the most unforgettable gathering yet! 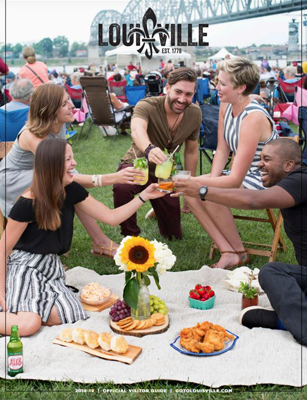 Louisville Tourism is ready to help you plan your next reunion and to make it the most memorable event your guests has ever attended. 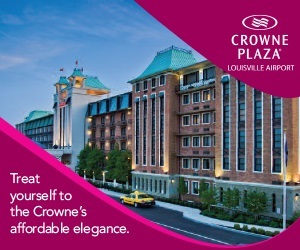 We love reunions and in Louisville we want to roll out the red carpet for your next gathering!